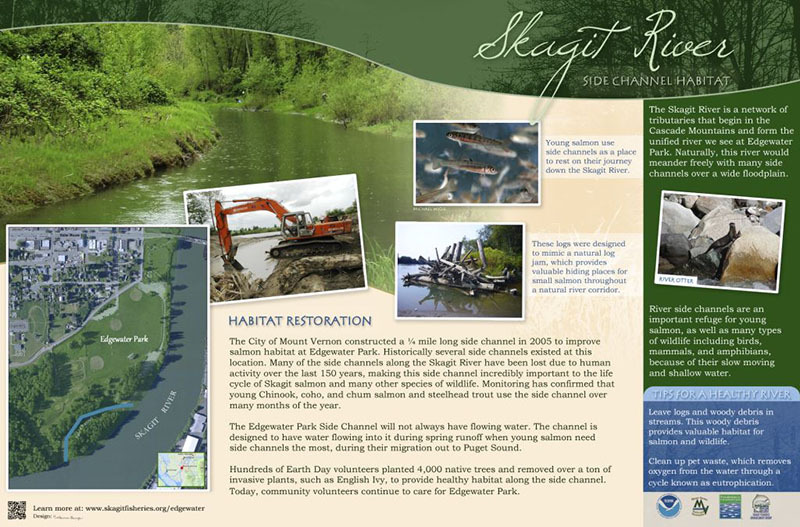 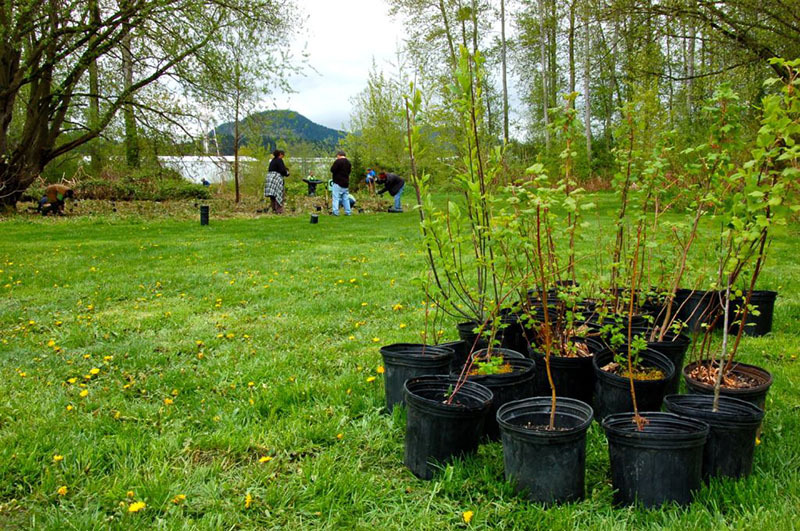 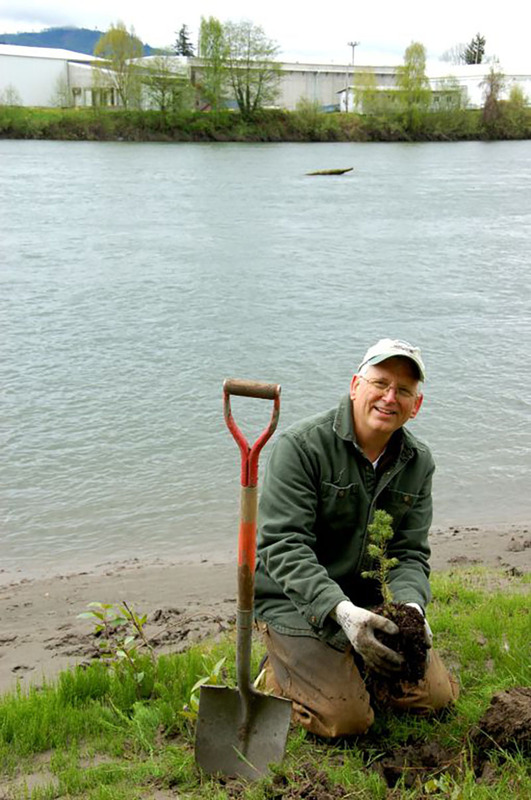 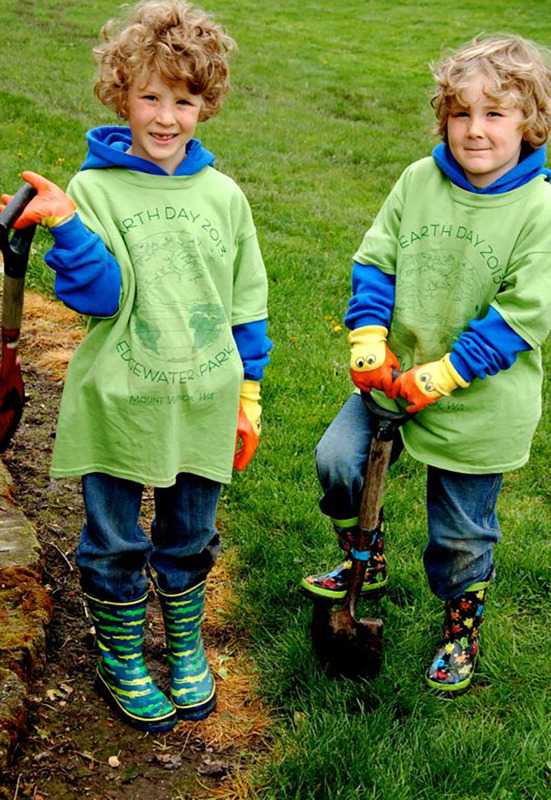 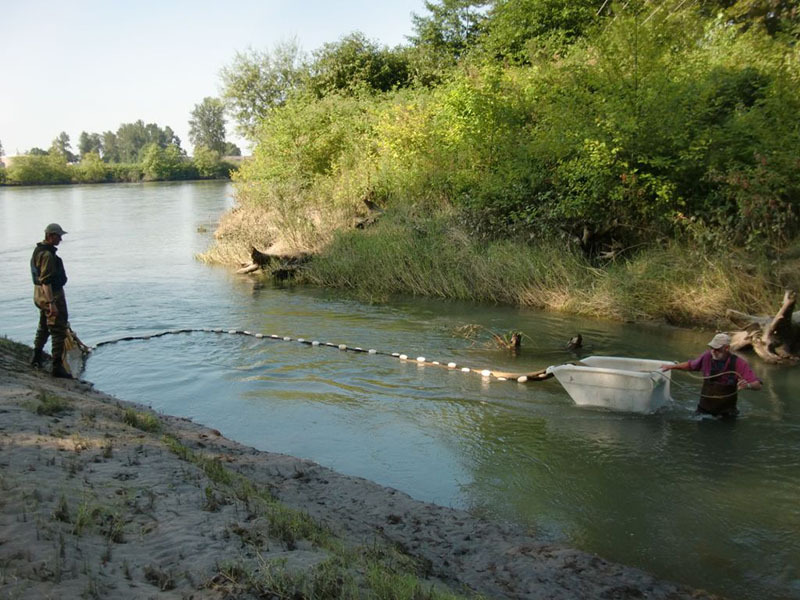 The Edgewater Park Community Restoration Project occurred at Edgewater Park located along the Skagit River in the heart of Mount Vernon, Washington. 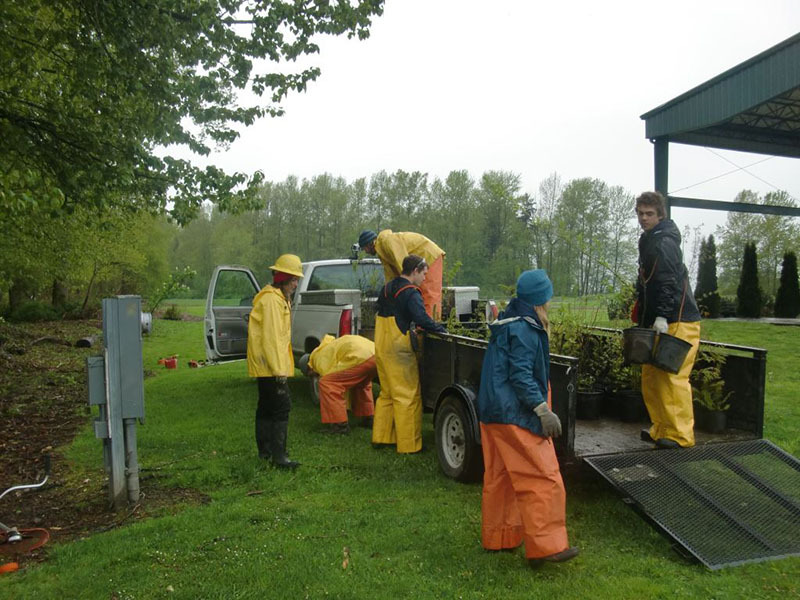 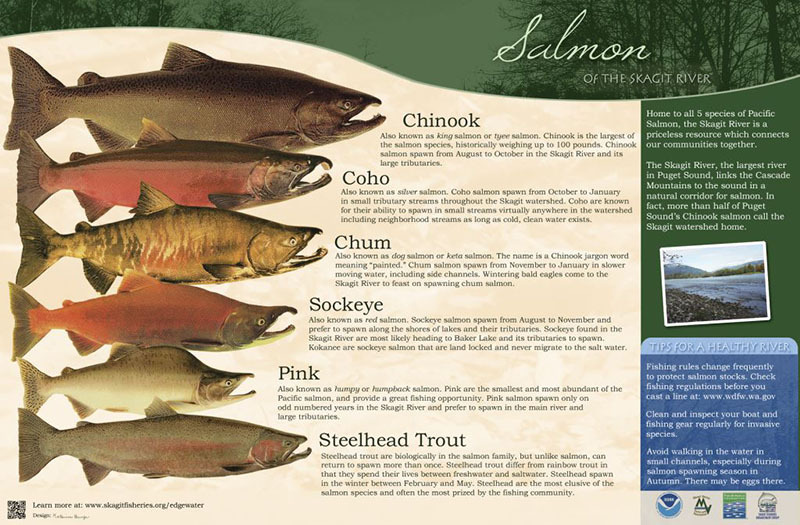 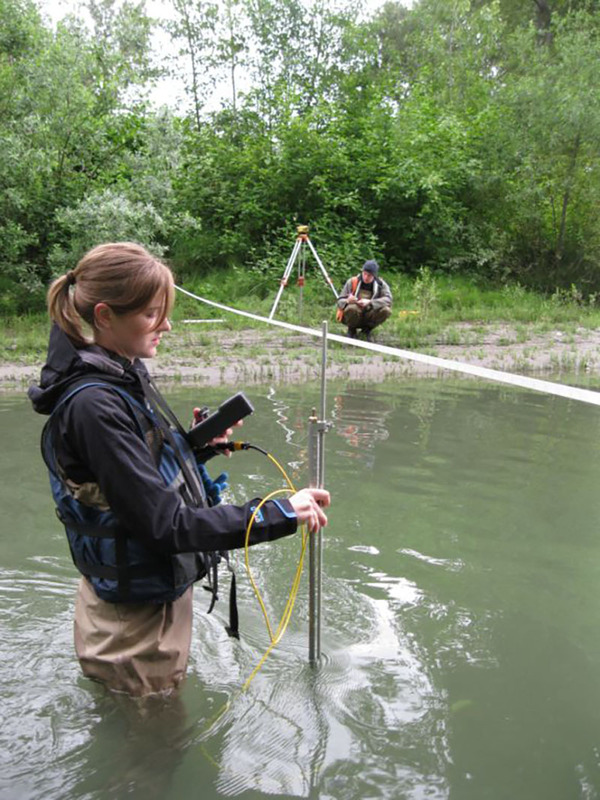 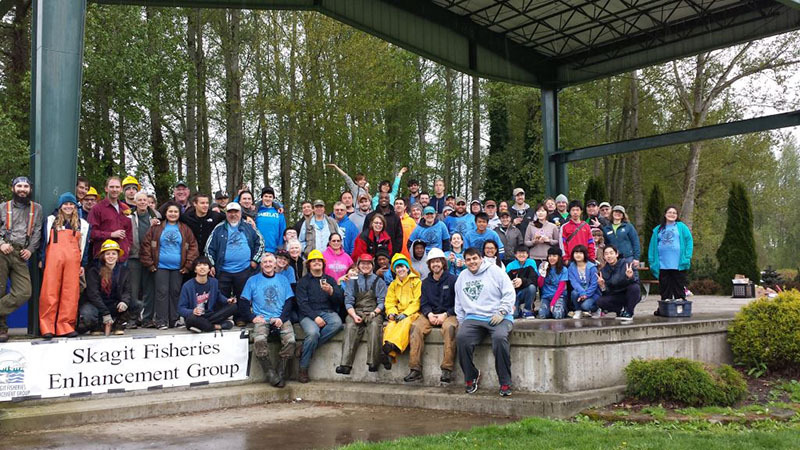 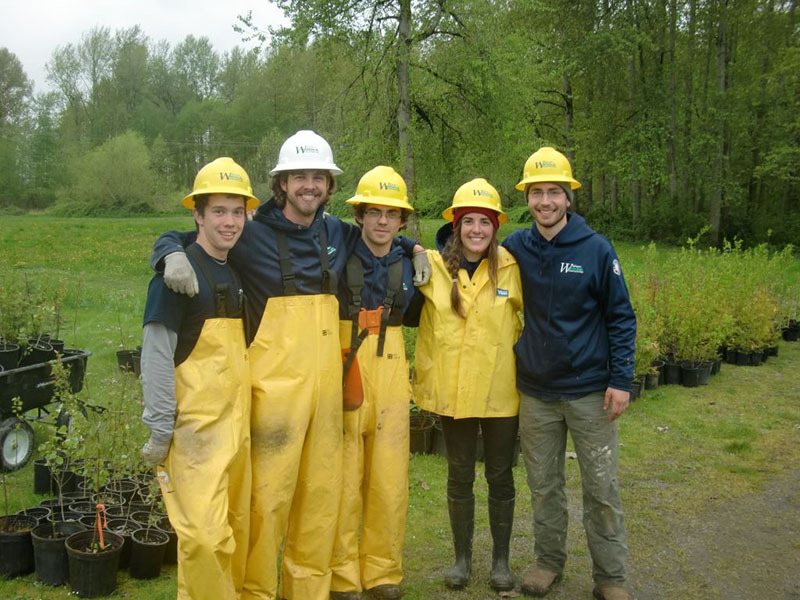 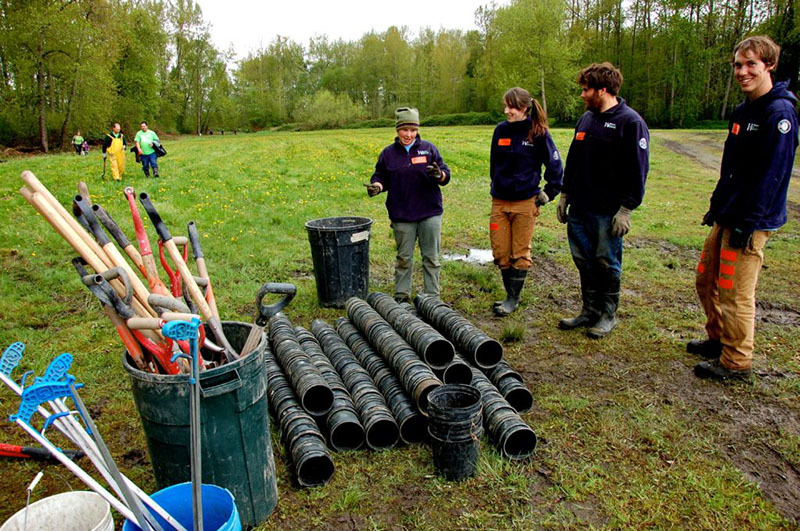 This project engaged community volunteers in restoring and monitoring important salmon habitat for Edgewater Park. 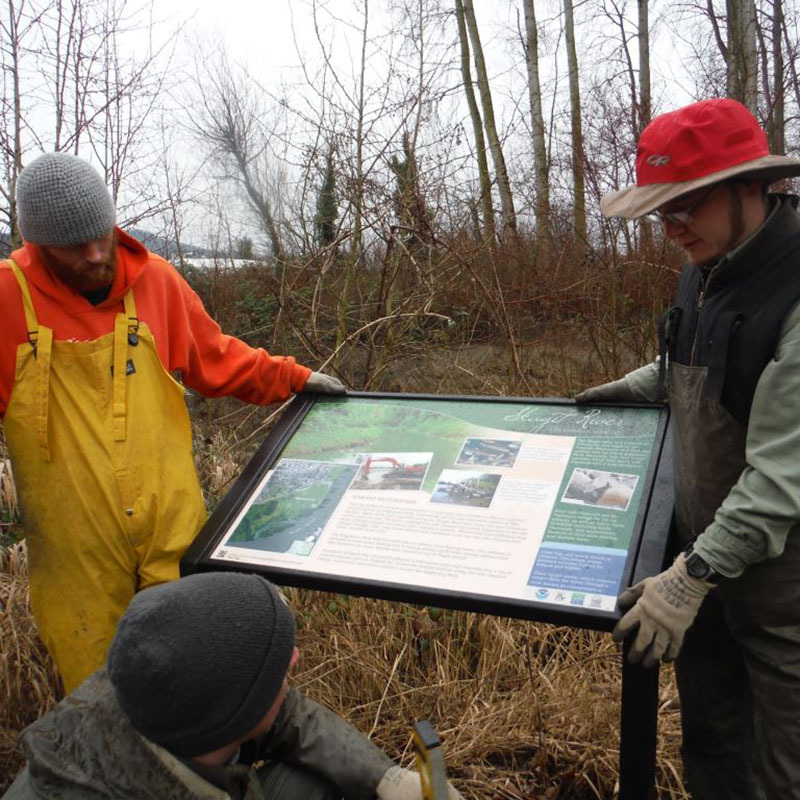 Volunteers planted native vegetation, removed invasive vegetation, conducted monitoring of vegetation and slough habitat restoration at the park and installed interpretive signage in cooperation with City Parks.